With 2 pockets. 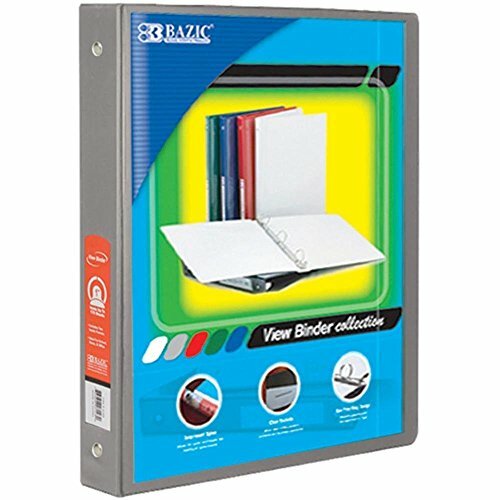 The size of the binder is 10" x 11 1/2". The thickness of the cover is 0.1" and you can insert paper in the front, back and the spine to personalize your binder. CHIPBOARD THICKNESS : 1200 GRAMS.